Optiflow Venous Cannulae reduce complications related to femoral cannulation during minimally invasive procedures. 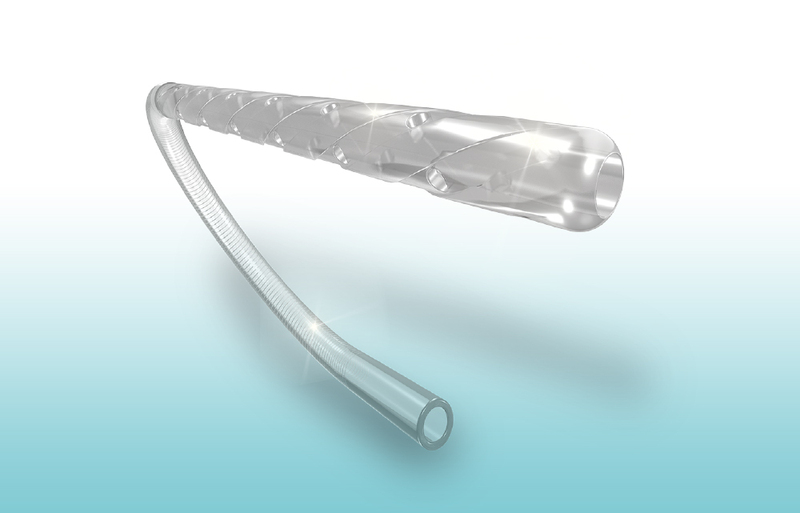 Optiflow Venous cannula enables high venous drainage from the atrium and provides good visualization, helping to make valve implantation easier. It features a compact swirled and grooved 13 cm tip with side holes and distal central holes, which provide excellent venous drainage without the need for double cannulation. Its compact size makes the Optiflow Venous cannula easier to insert and remove, and it provides a clear surgical view and high flow drainage—regardless of the position of the heart.1 The Optiflow Venous cannula also helps avoid the risk of complications related to femoral cannulation in minimally invasive procedures.